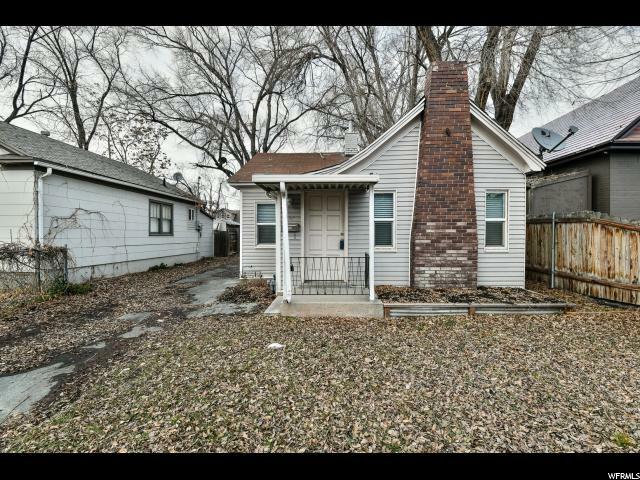 Sale Failed! 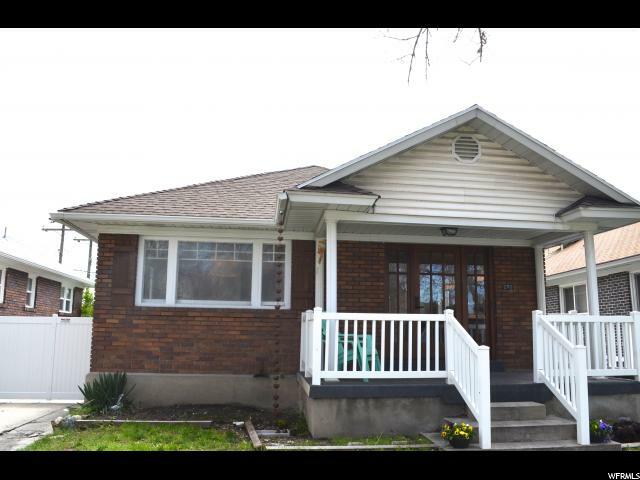 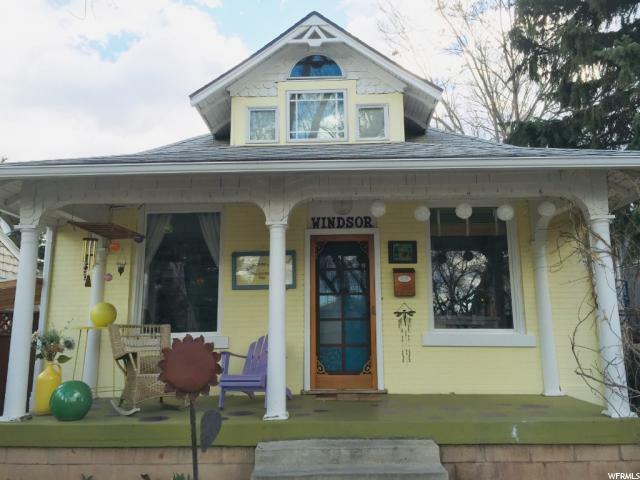 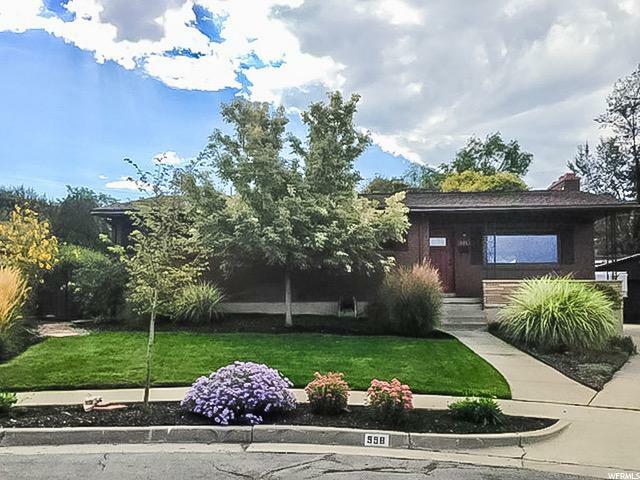 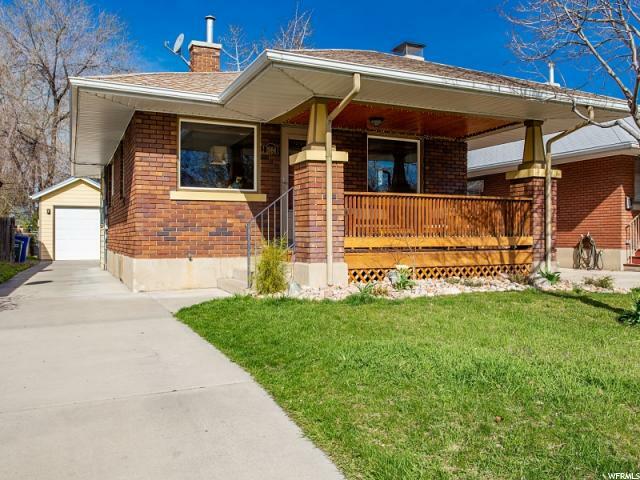 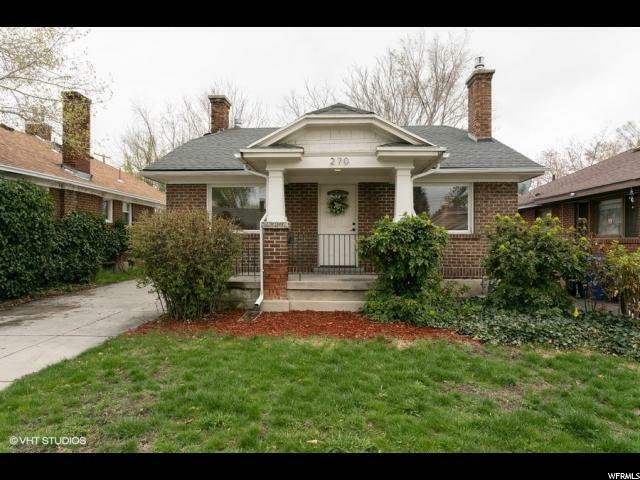 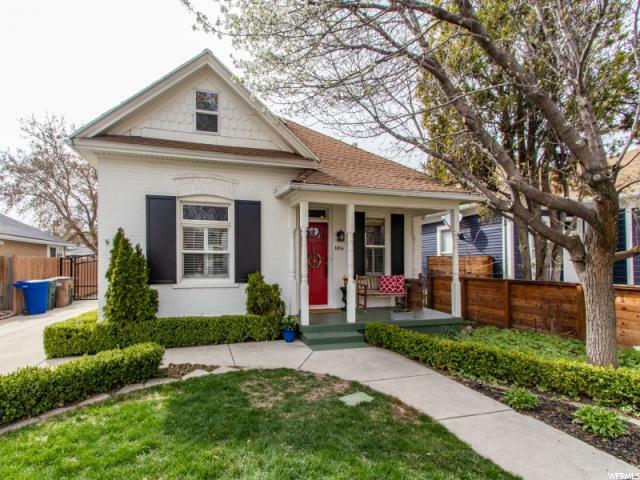 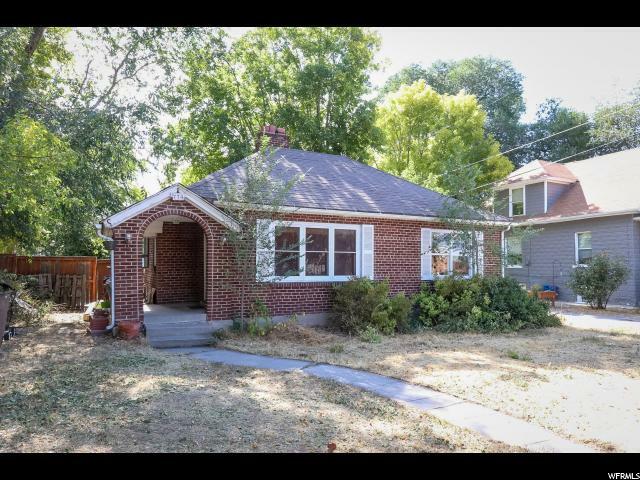 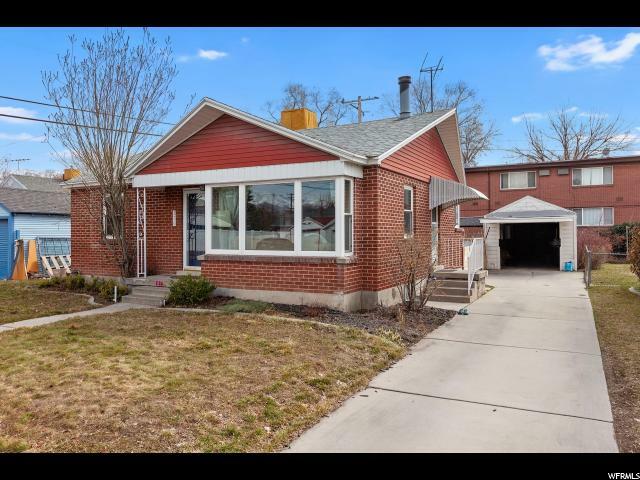 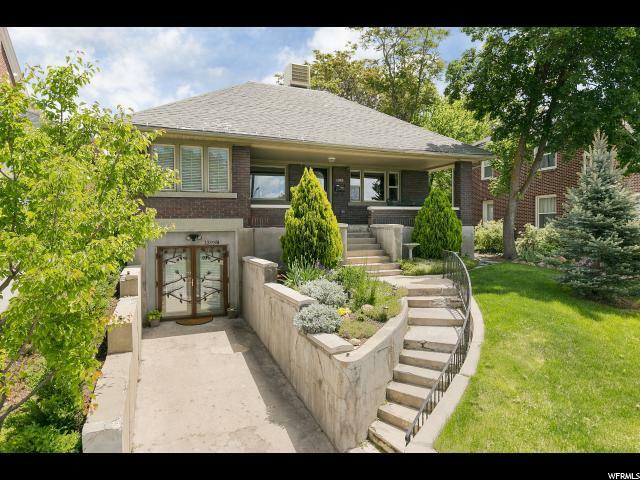 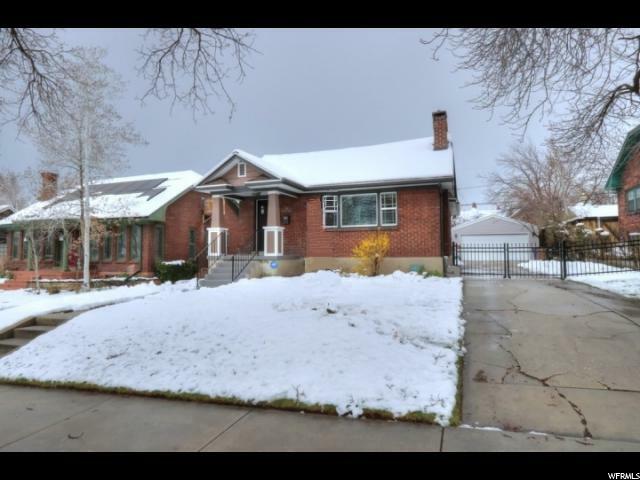 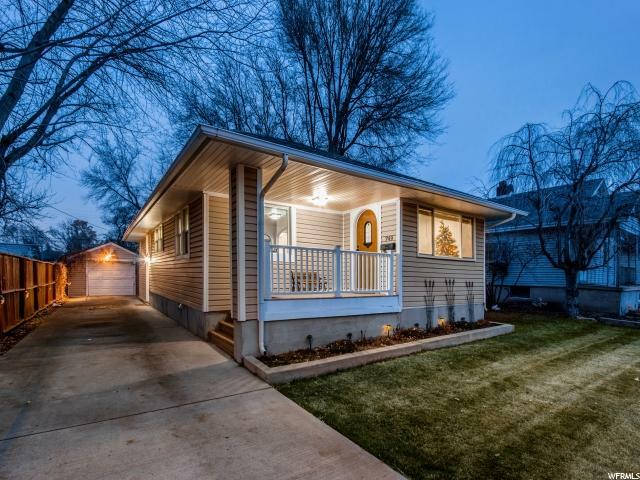 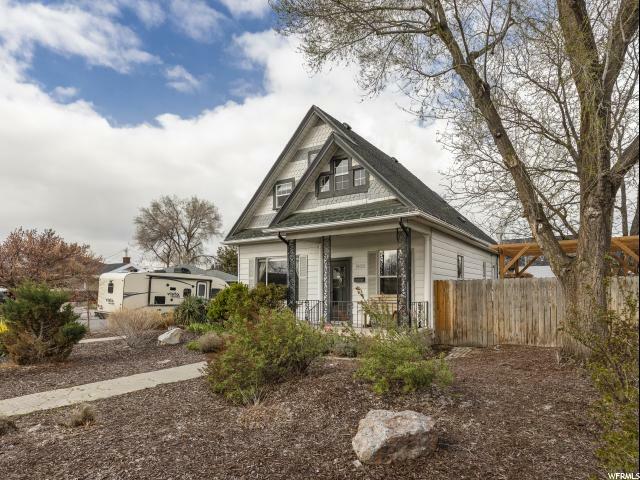 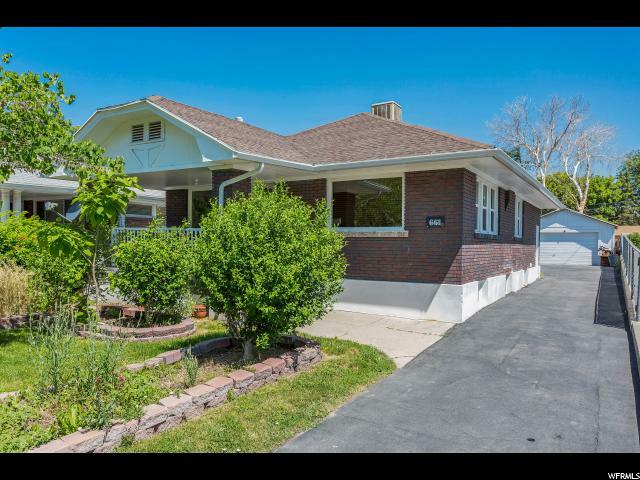 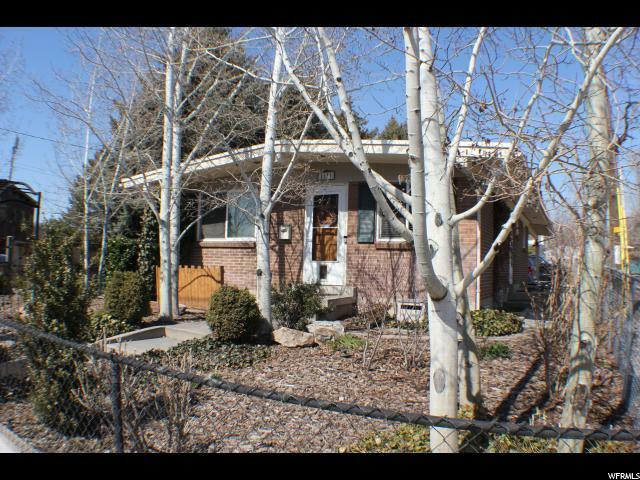 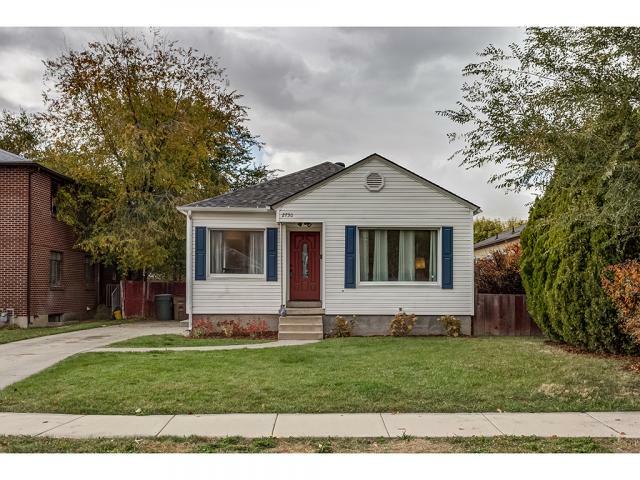 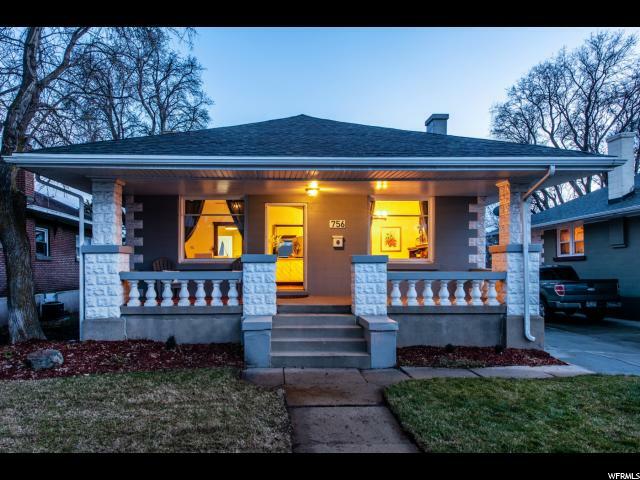 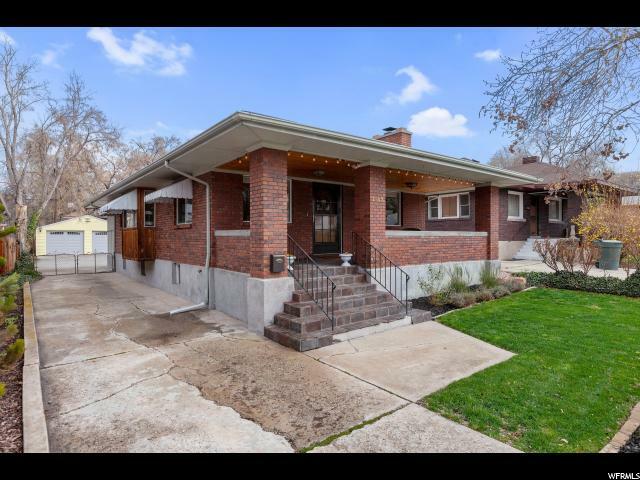 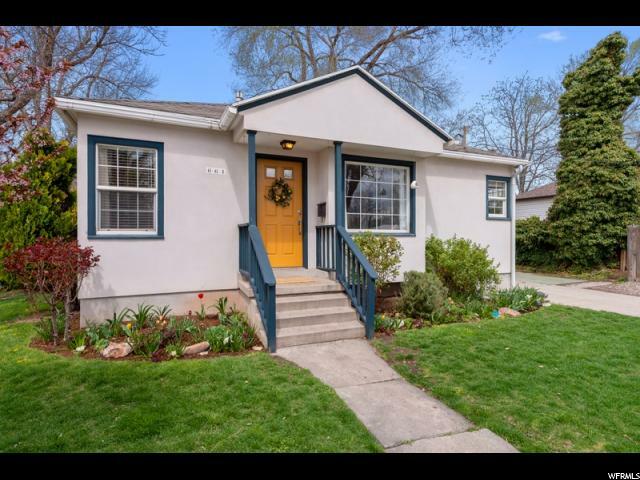 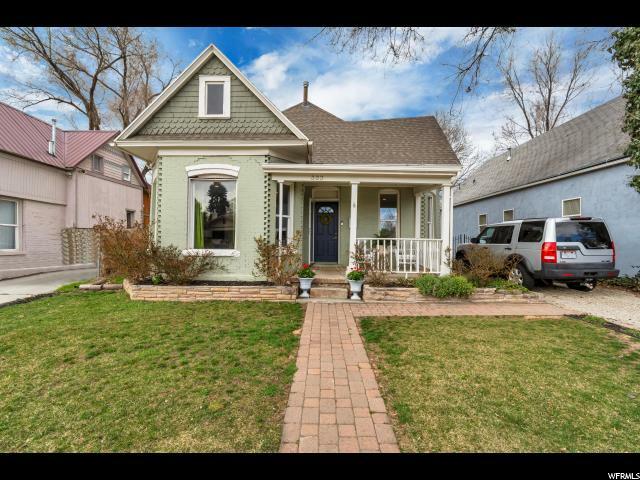 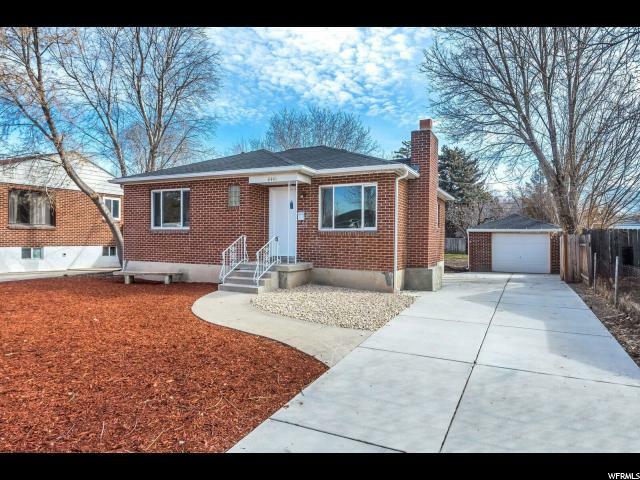 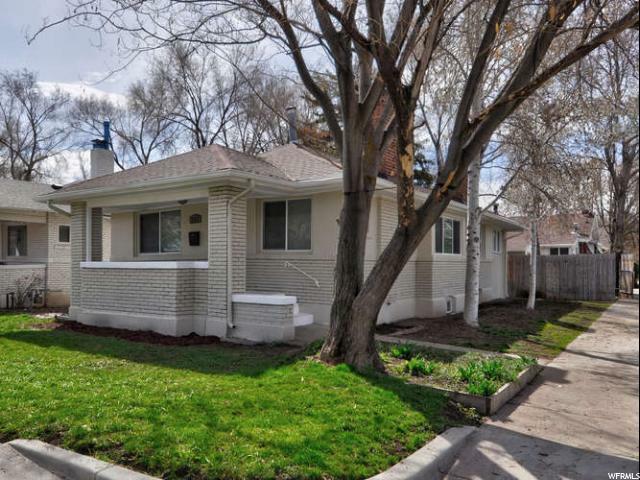 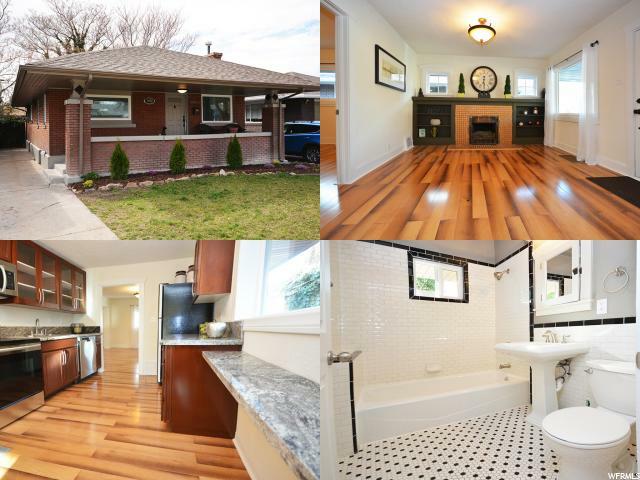 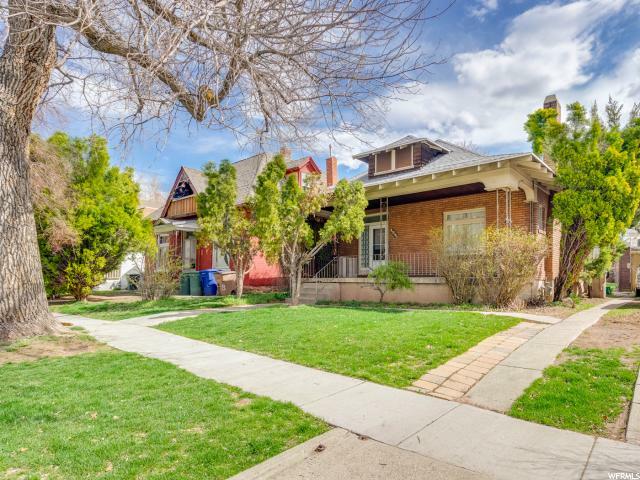 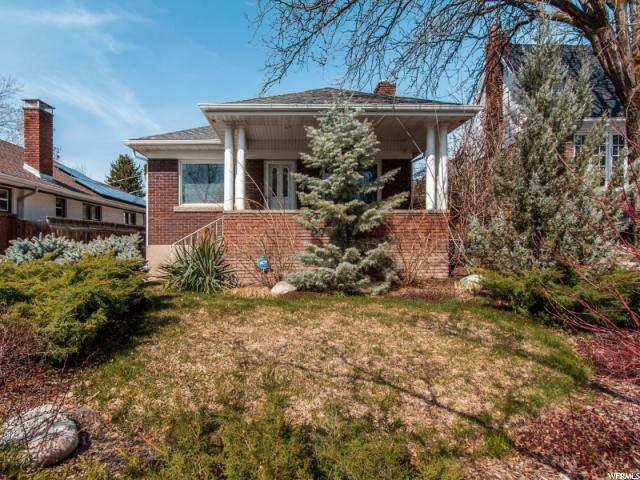 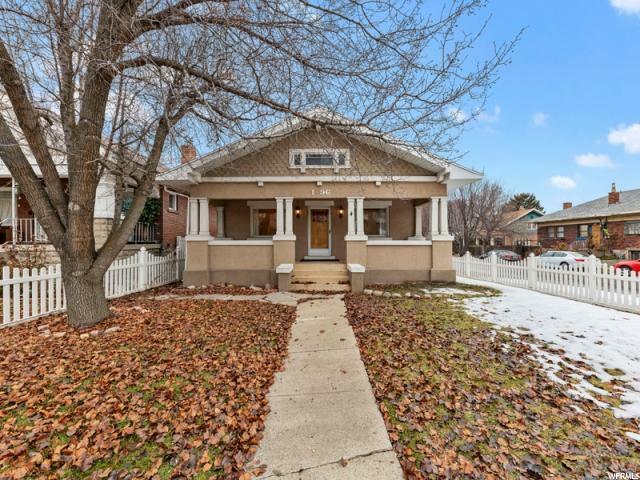 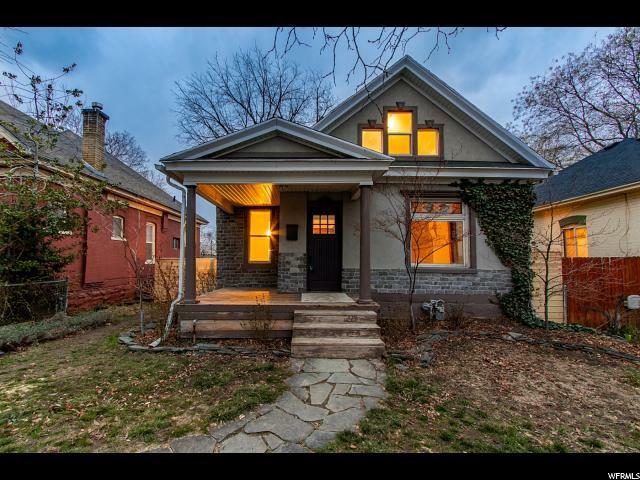 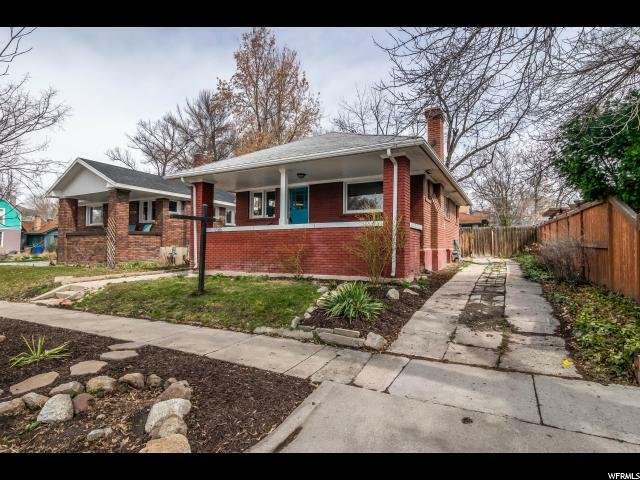 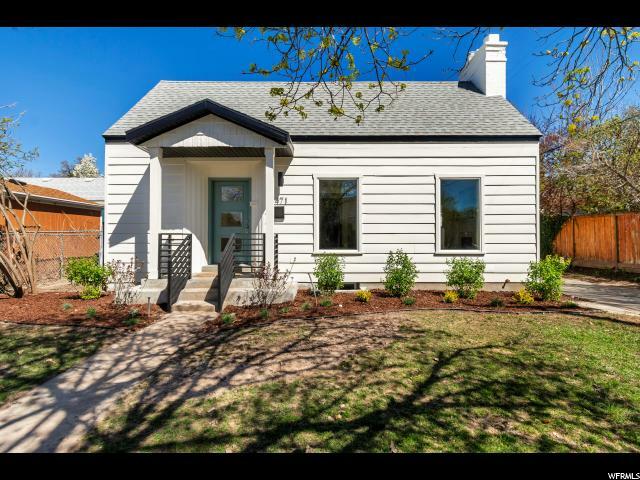 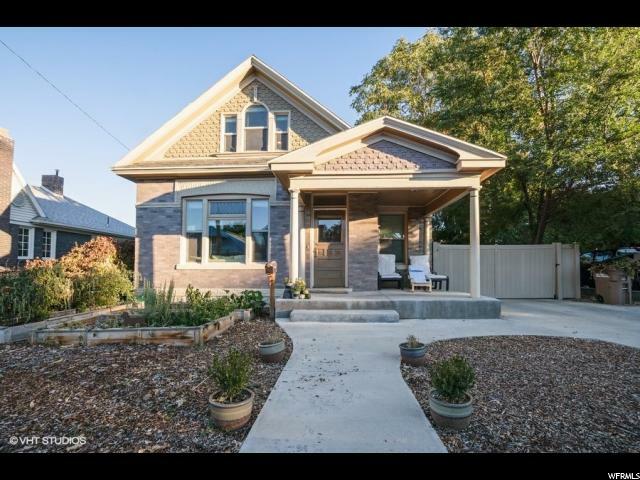 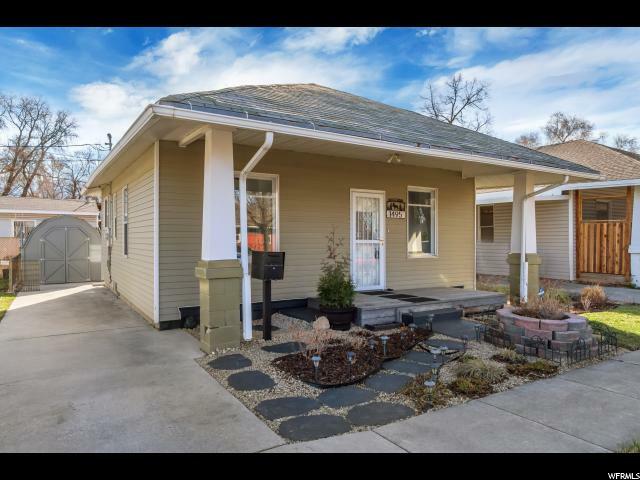 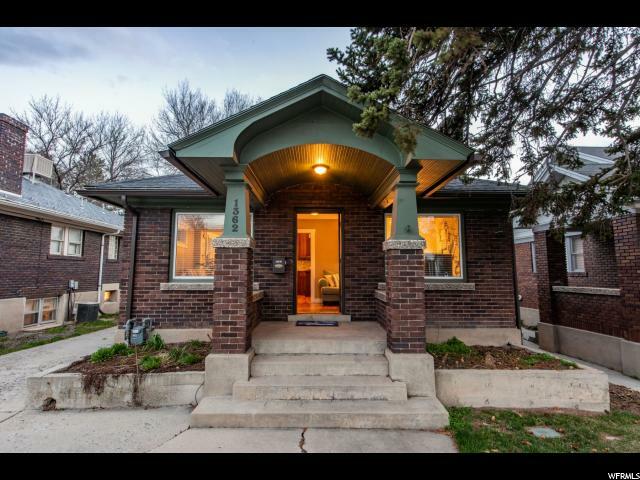 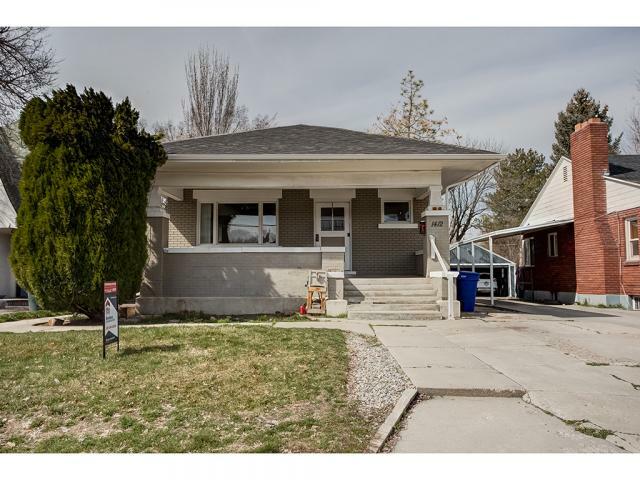 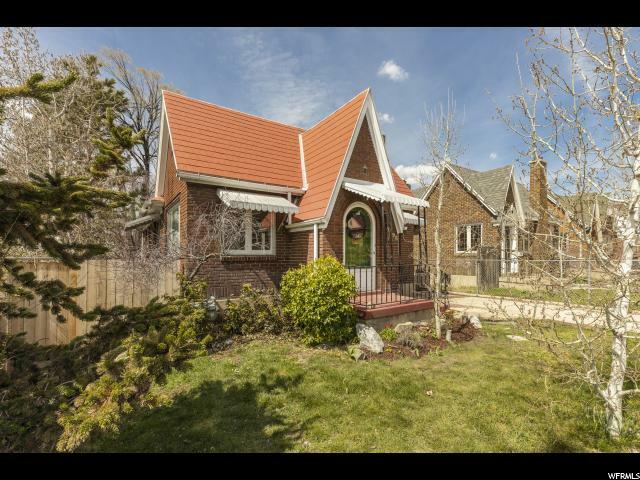 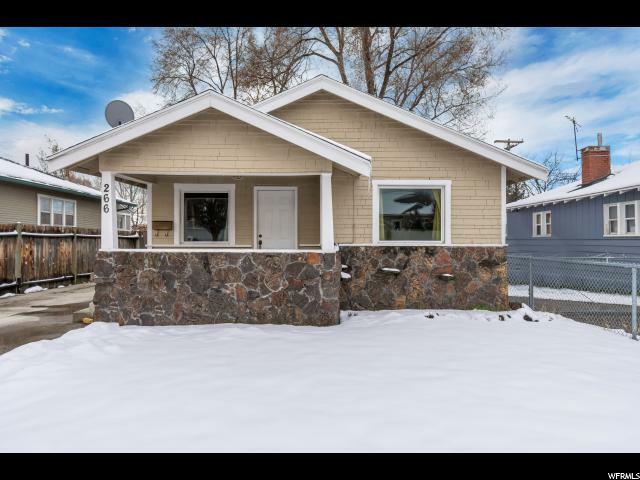 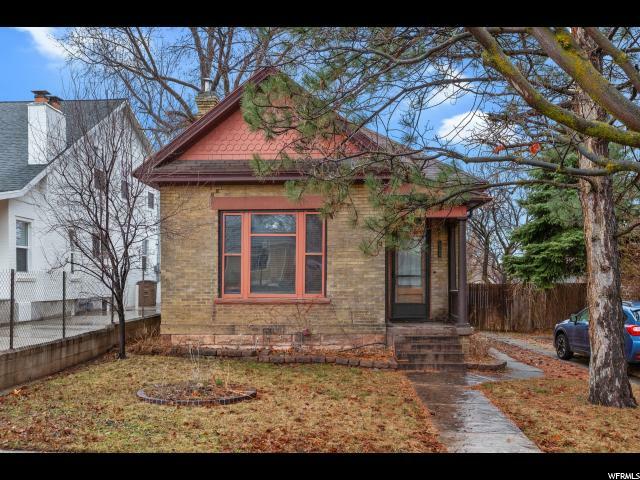 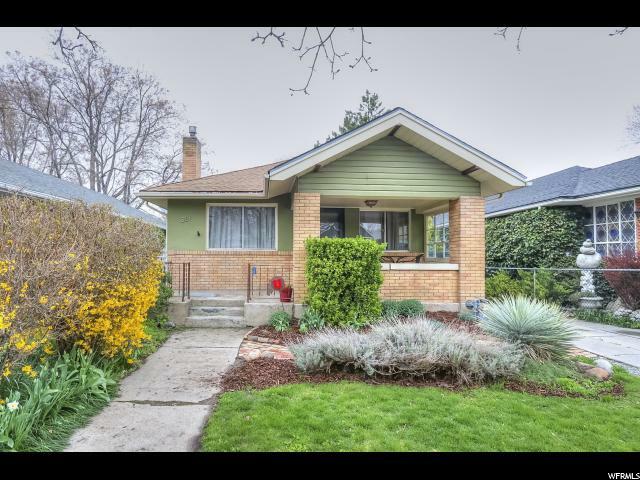 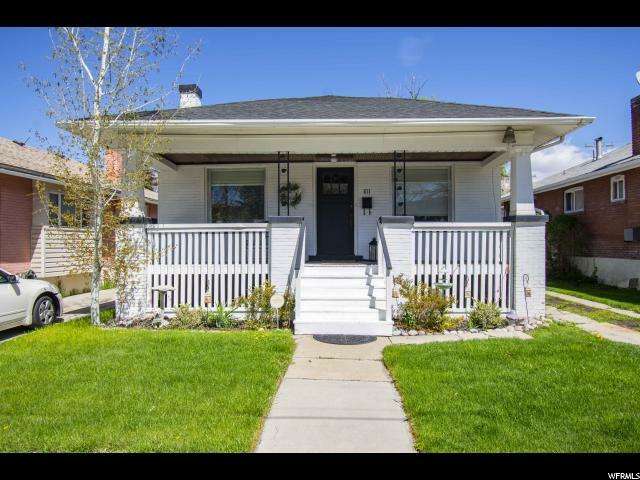 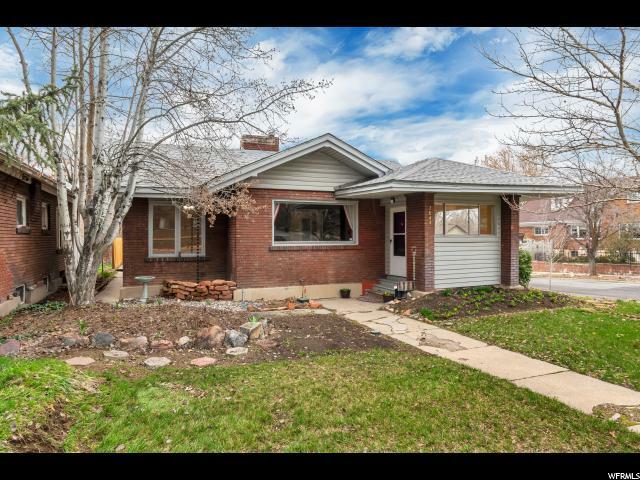 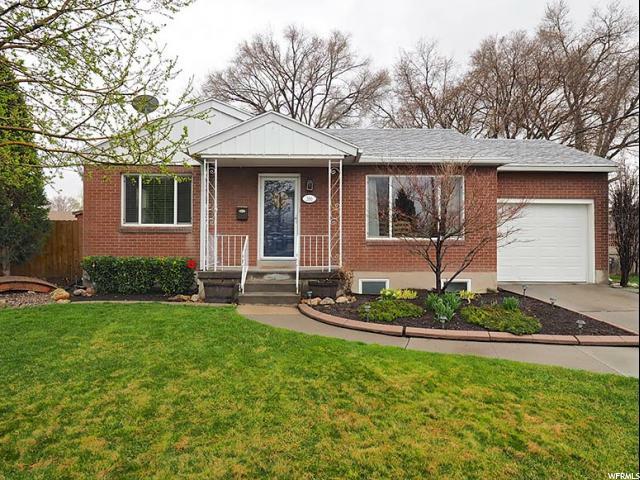 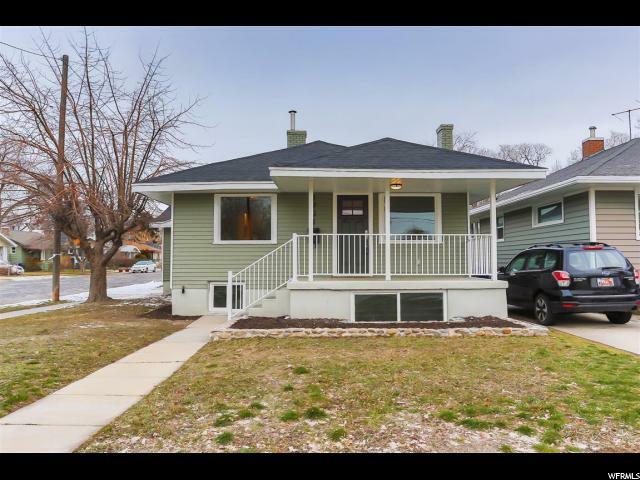 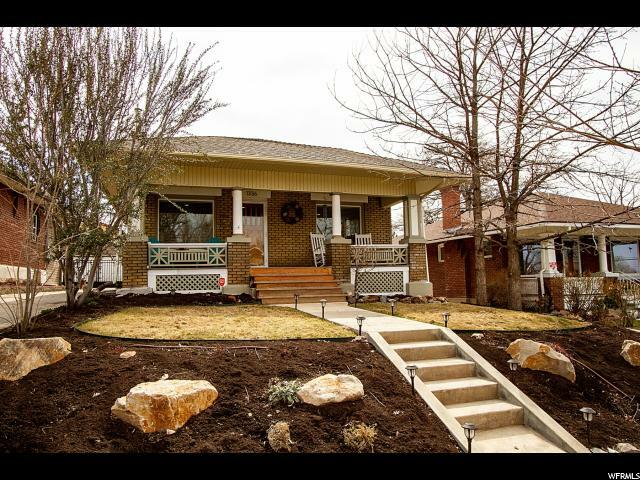 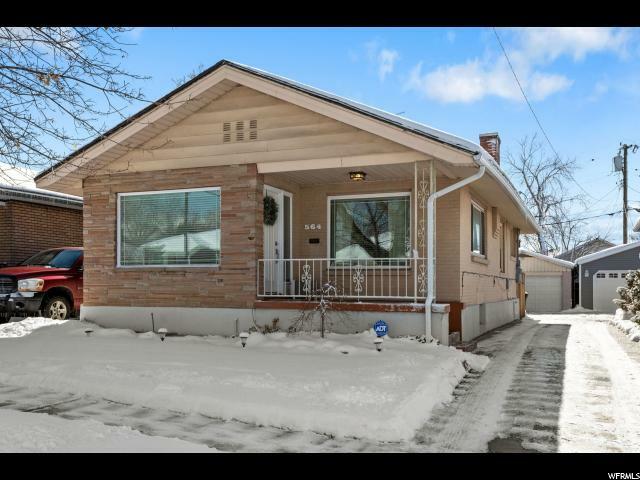 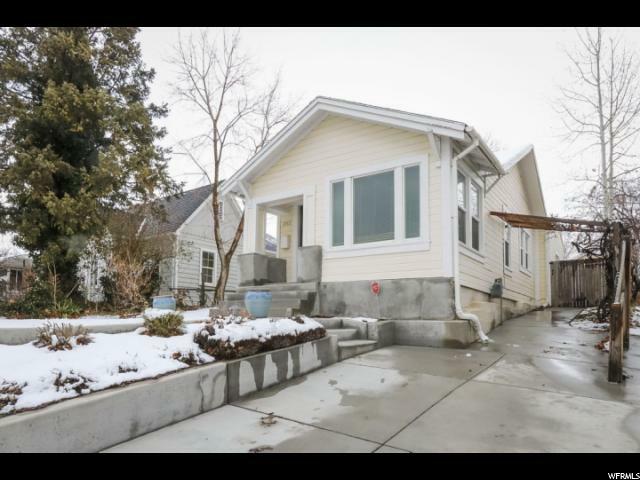 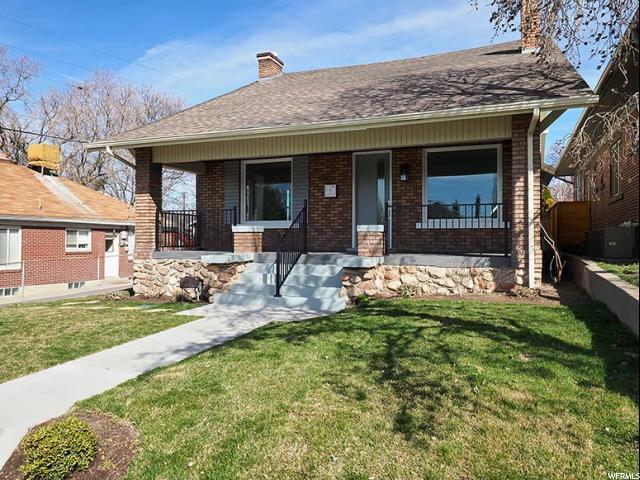 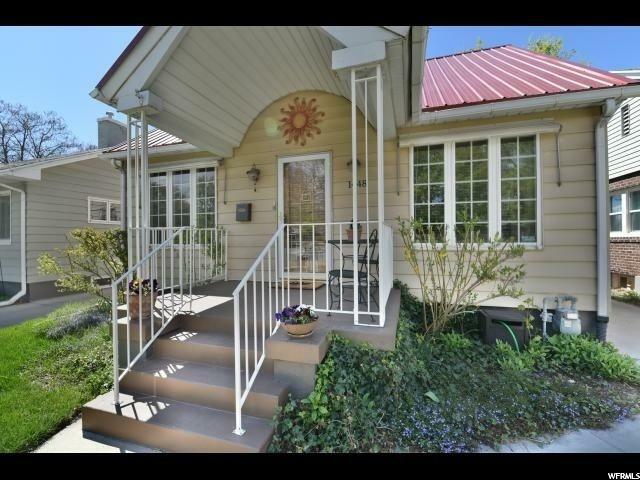 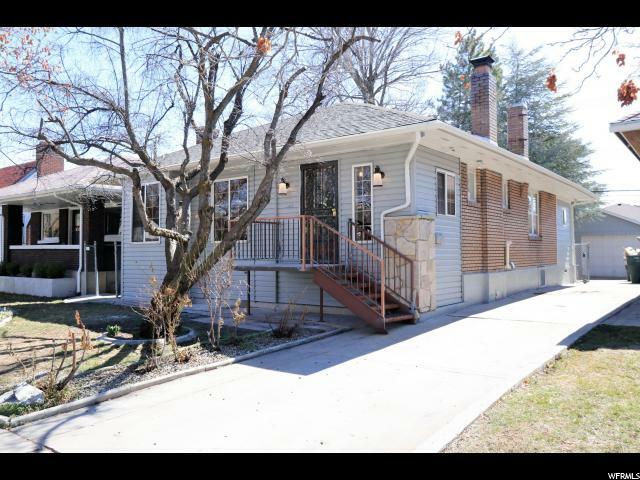 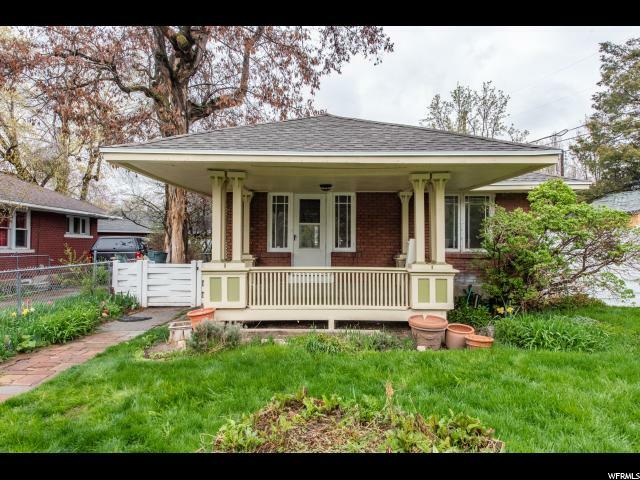 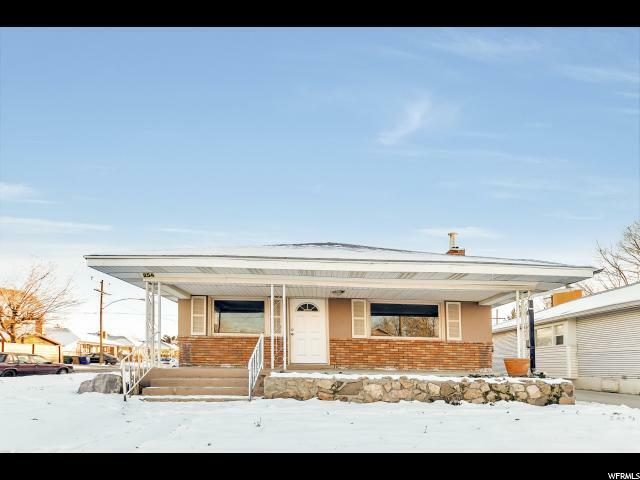 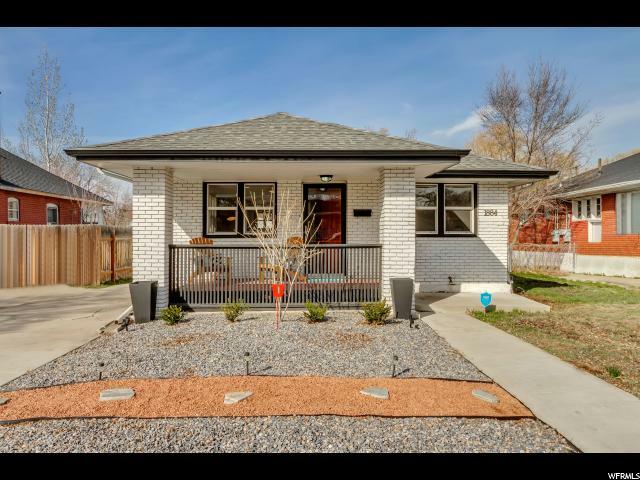 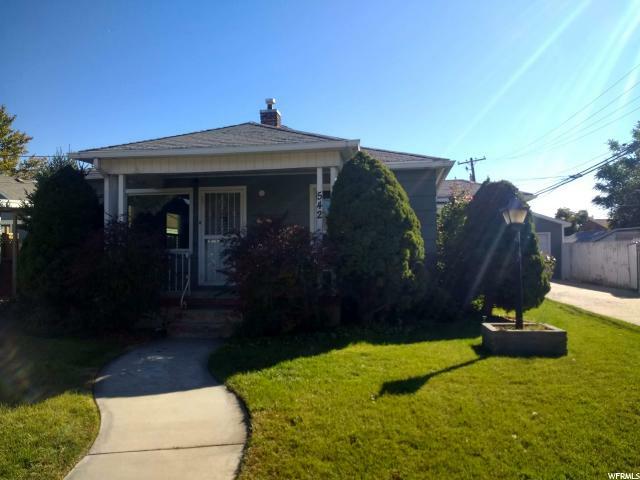 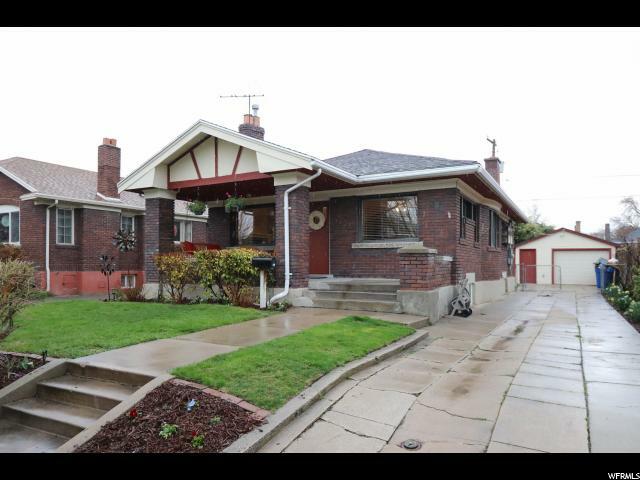 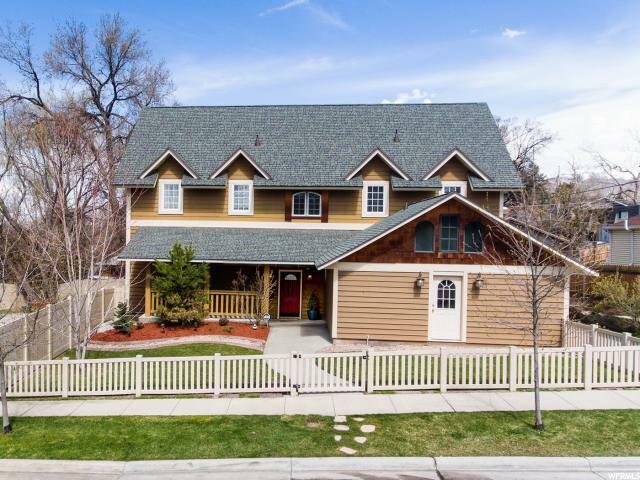 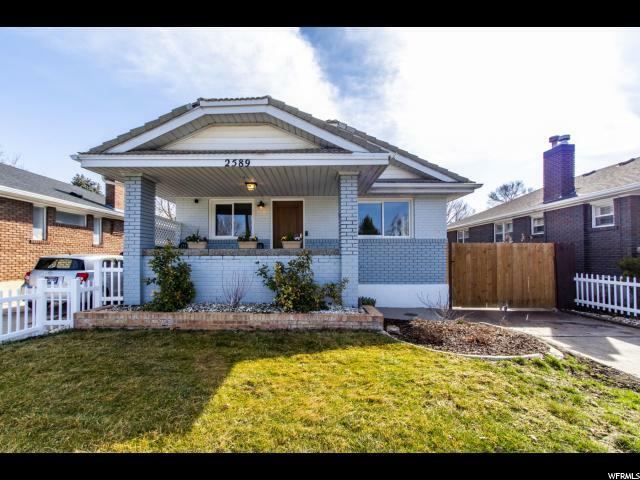 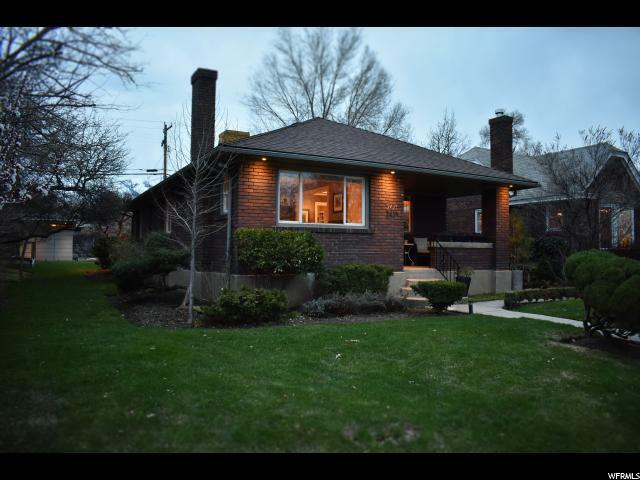 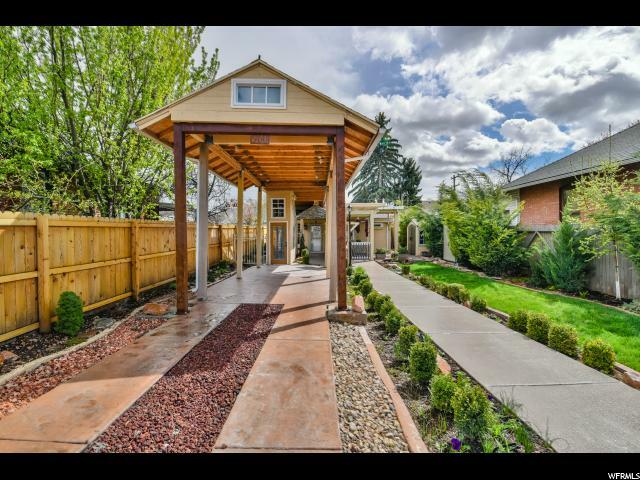 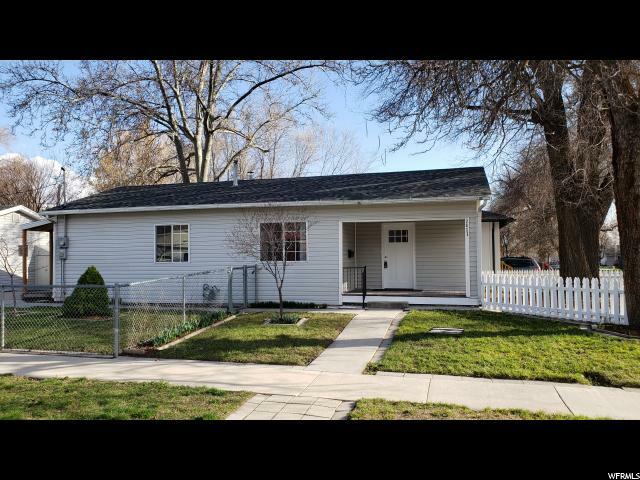 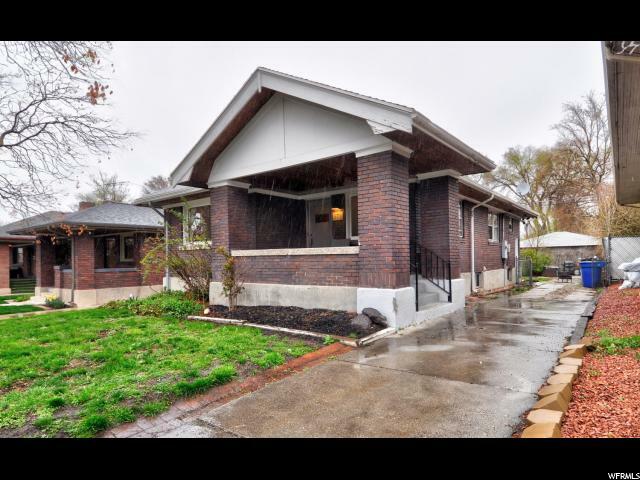 Do not miss this beautiful craftsman bungalow nestled into the heart of Sugar House. 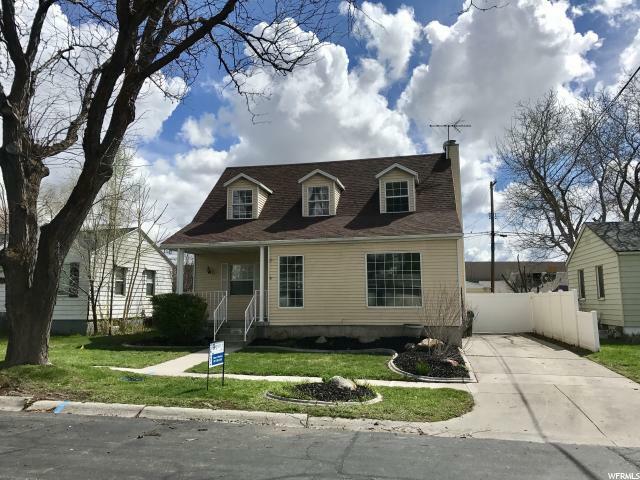 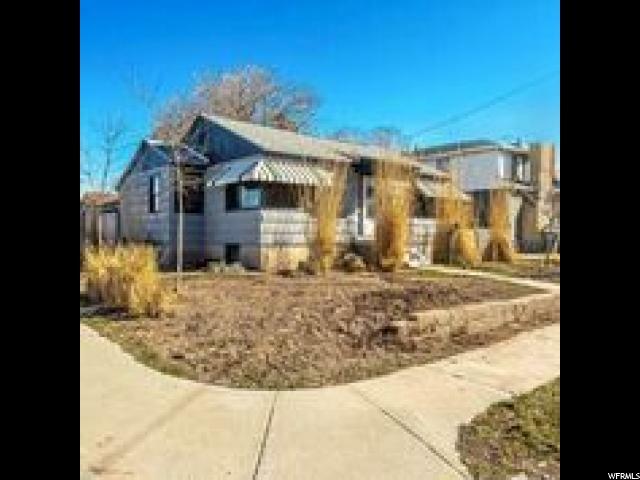 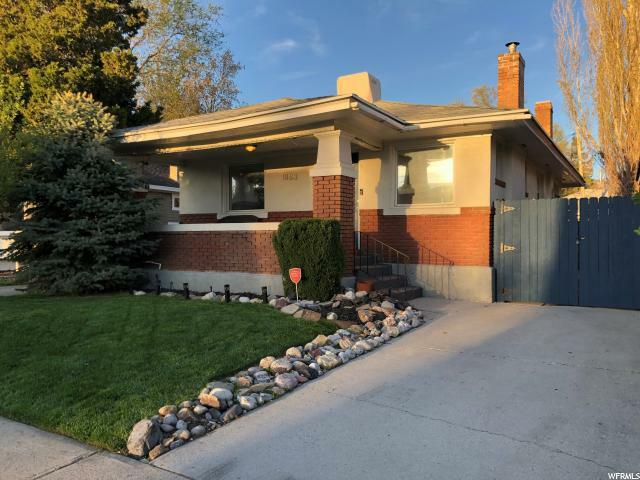 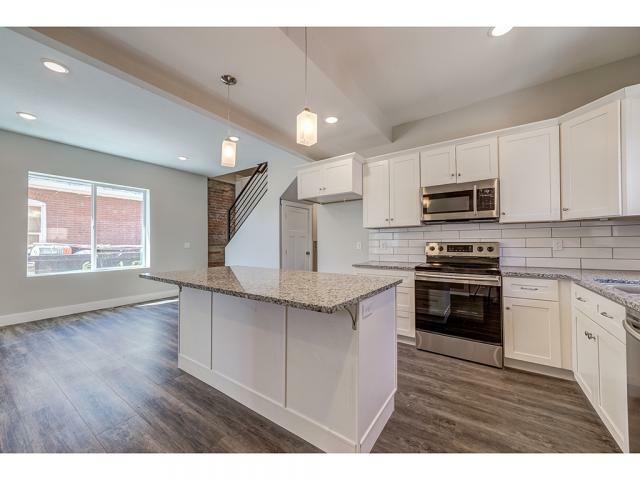 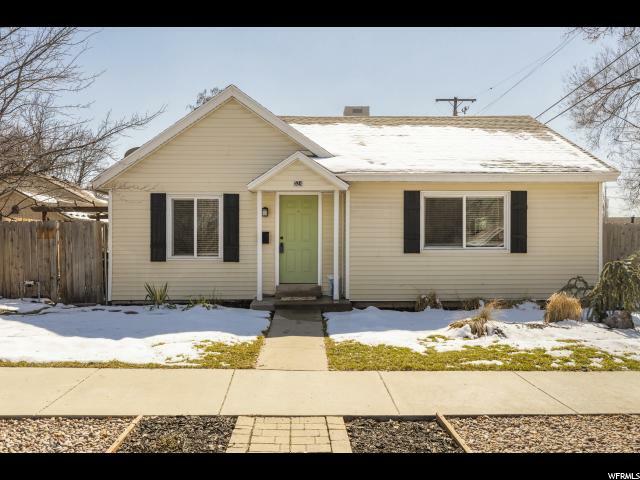 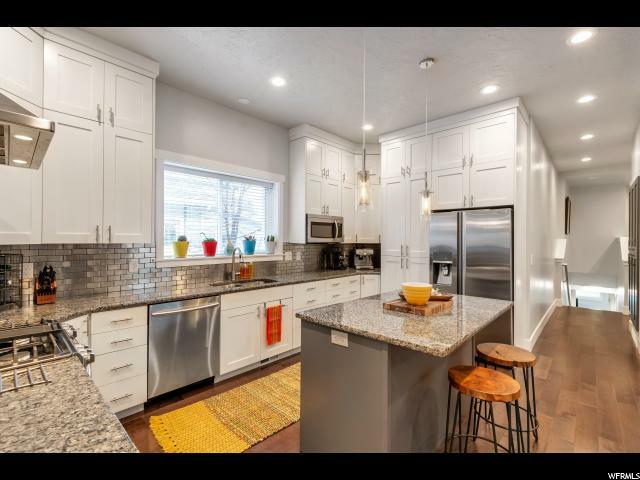 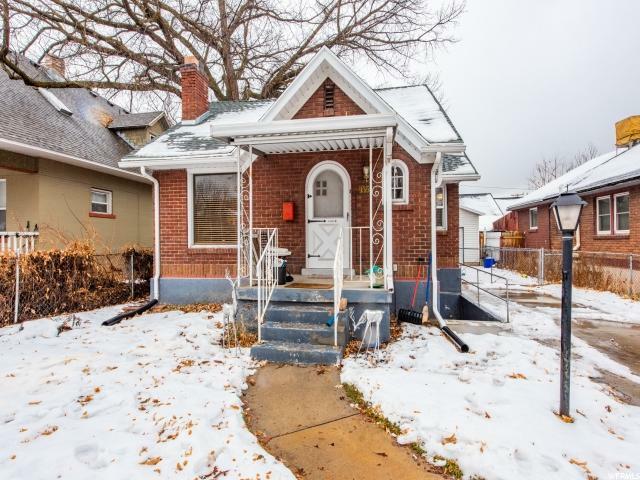 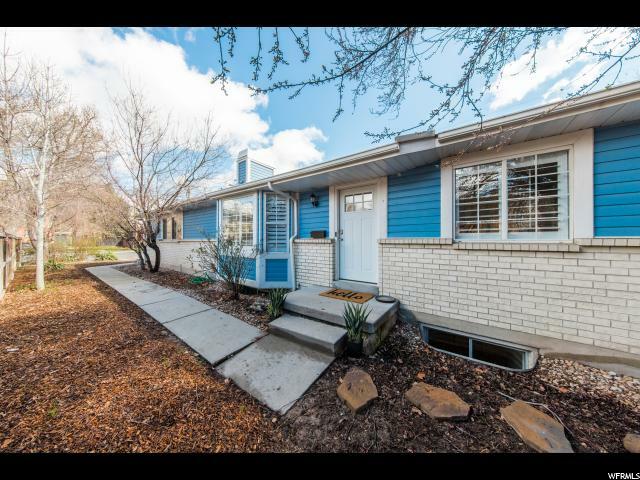 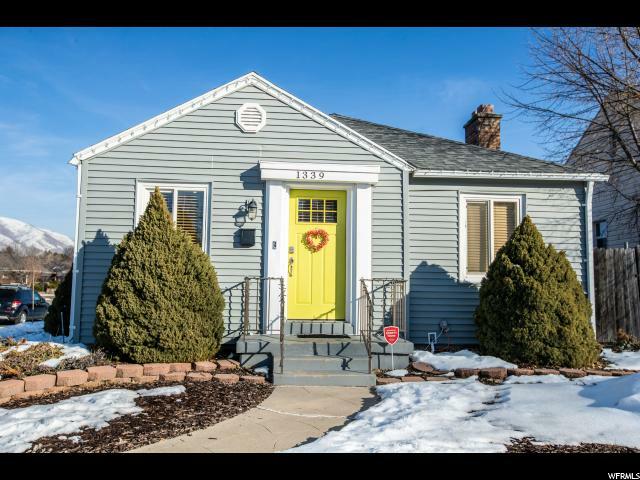 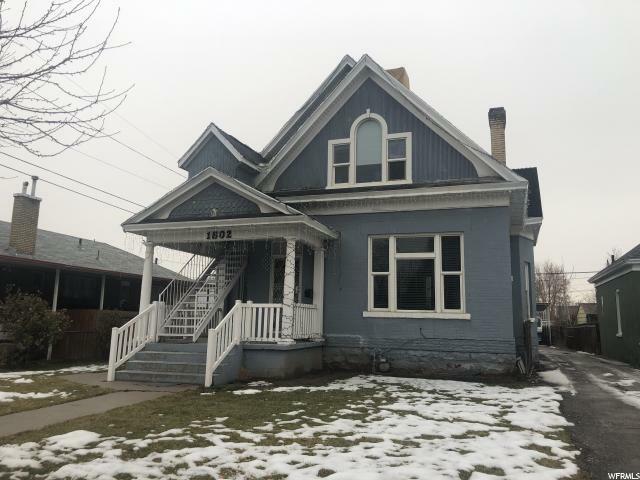 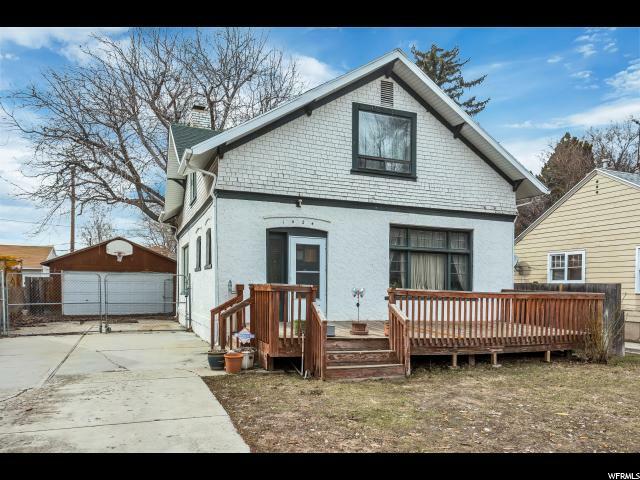 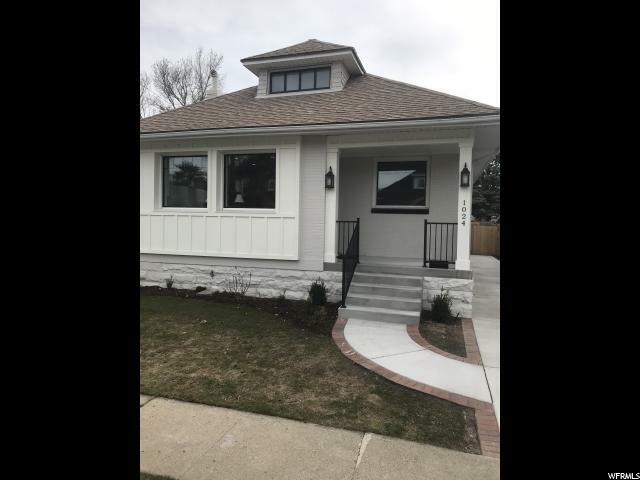 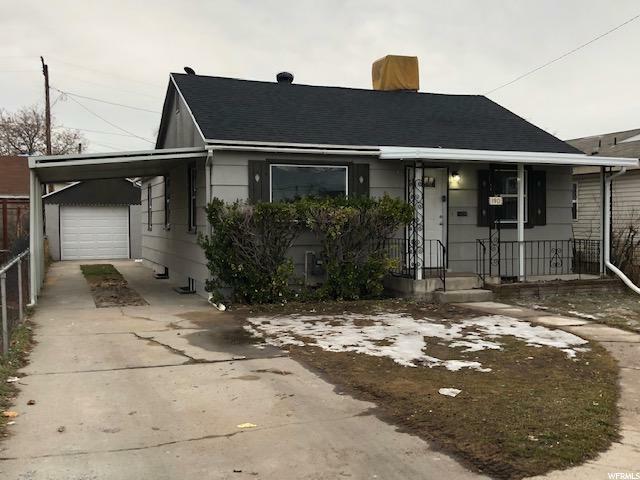 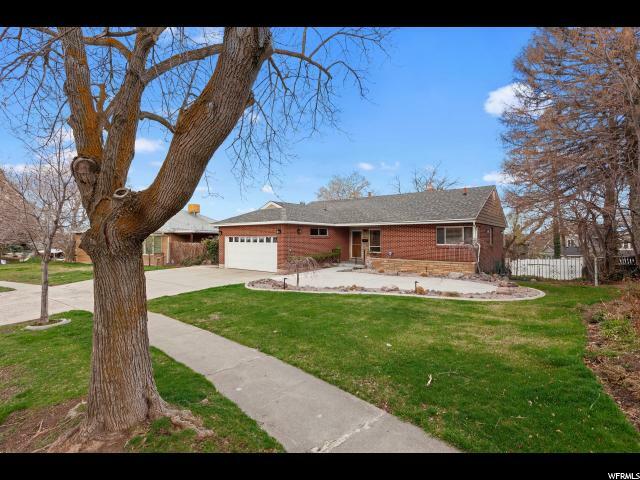 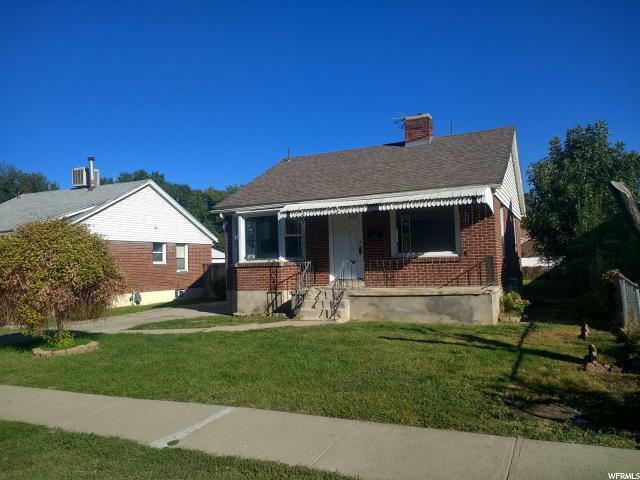 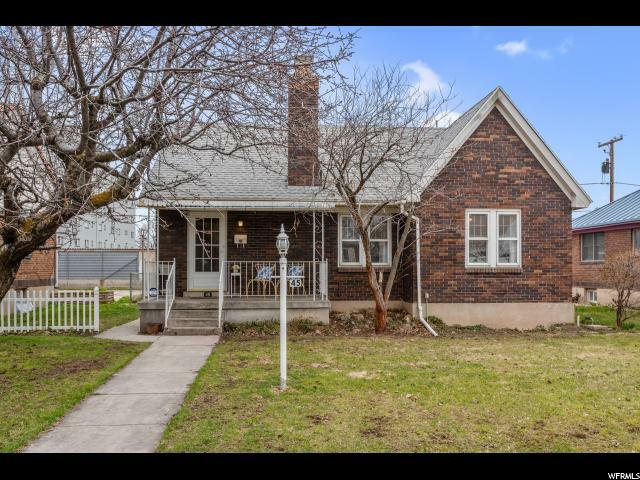 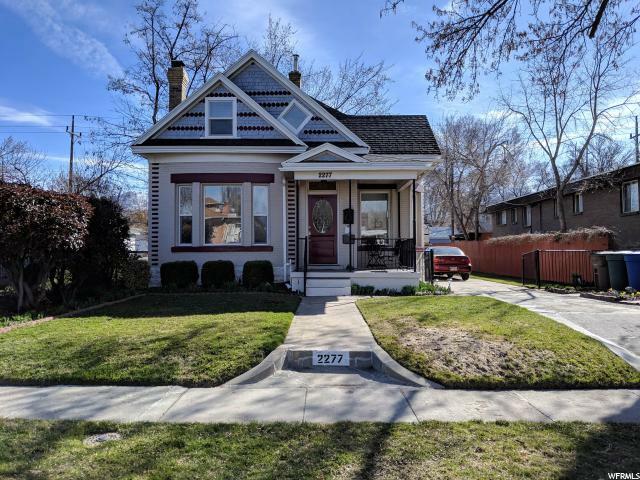 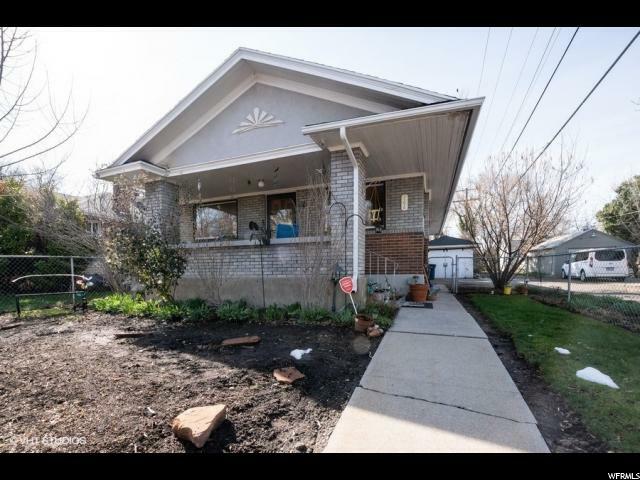 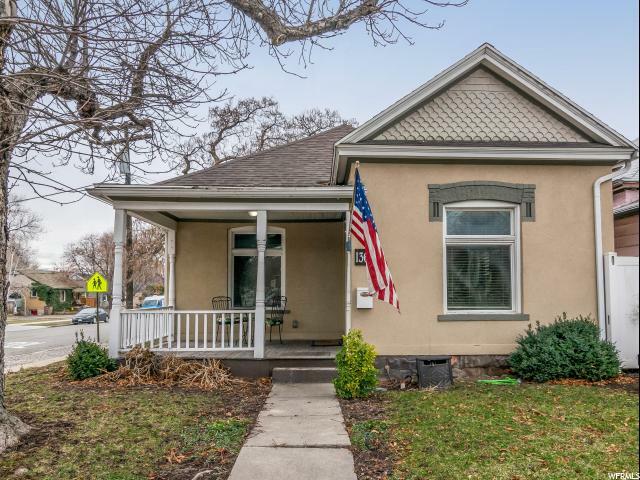 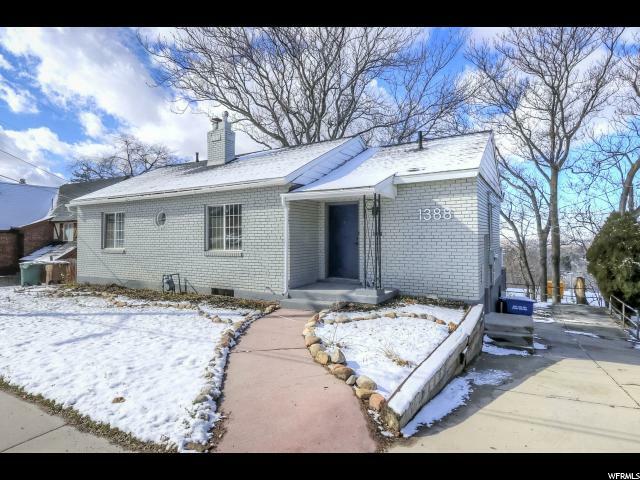 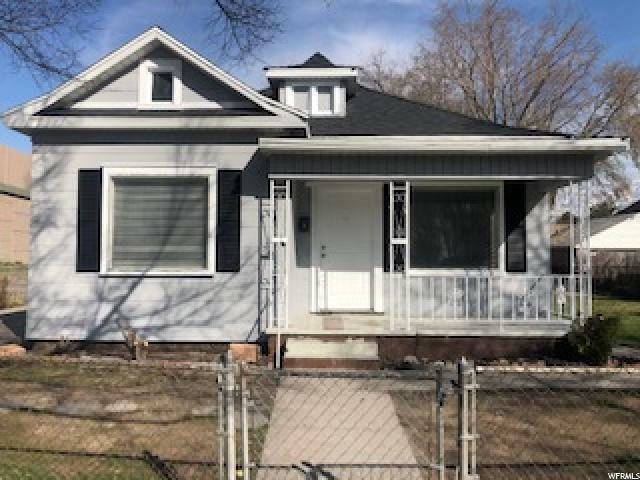 This home has incredible woodwork throughout, built in book cases, hardwood floors, updated kitchen and bathroom, original wood crown, window molding and base. 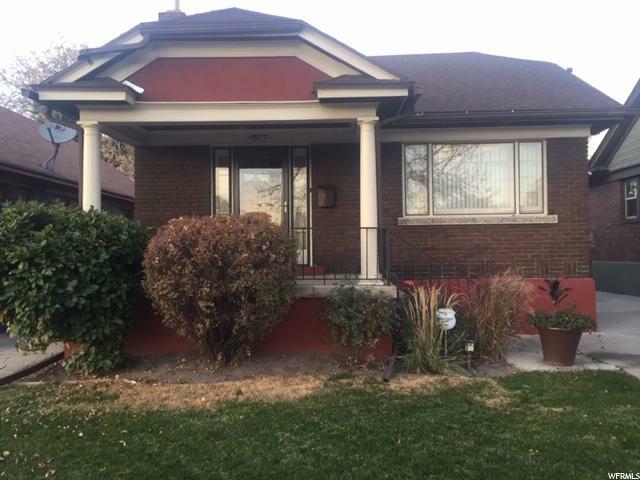 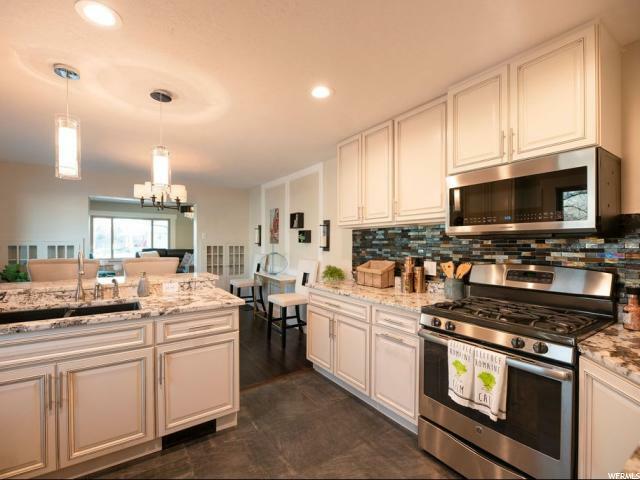 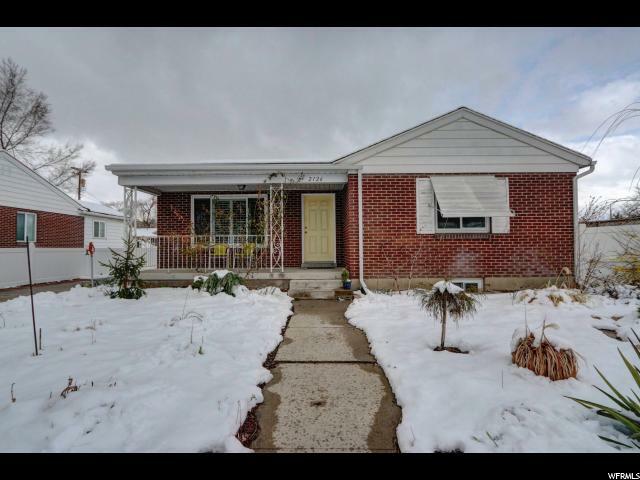 With three bedrooms, beautiful formal dining, inviting slate fireplace and charming outdoor spaces, this home is perfect for entertaining family and friends. 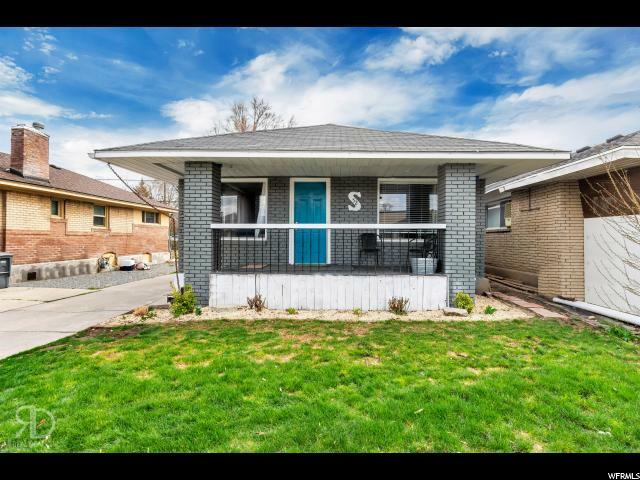 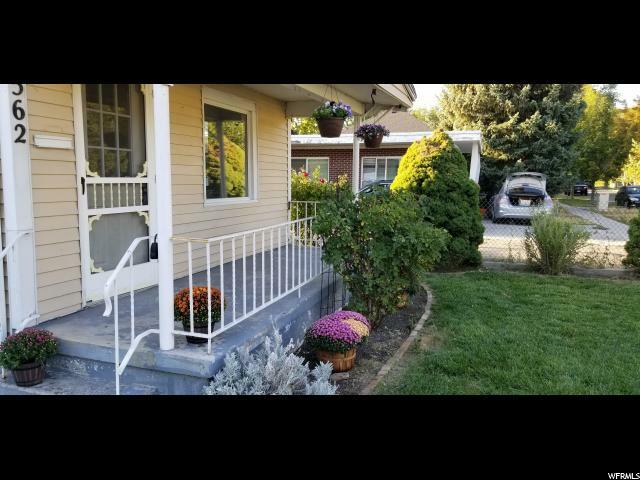 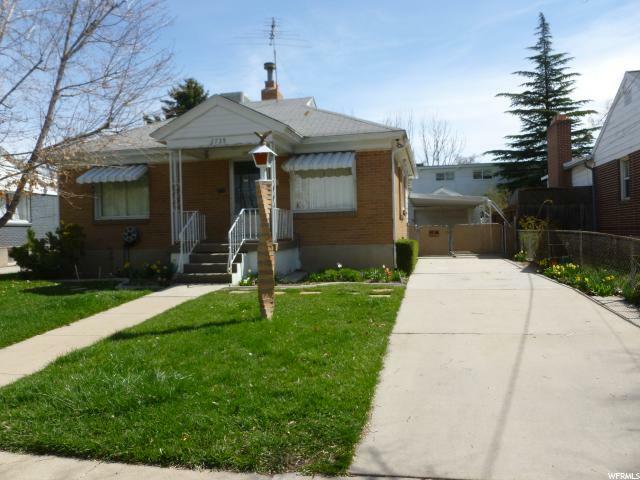 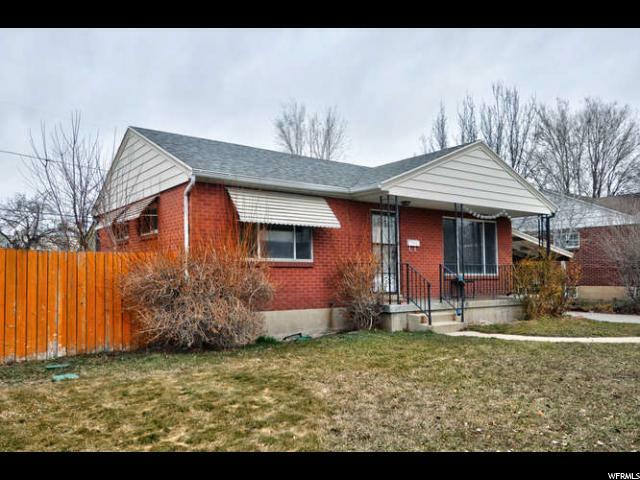 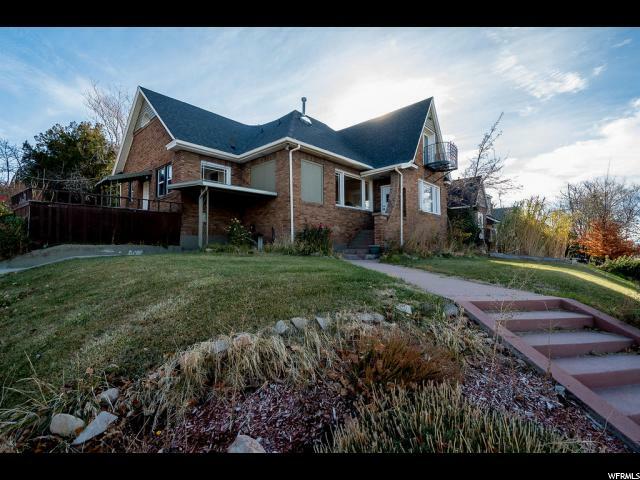 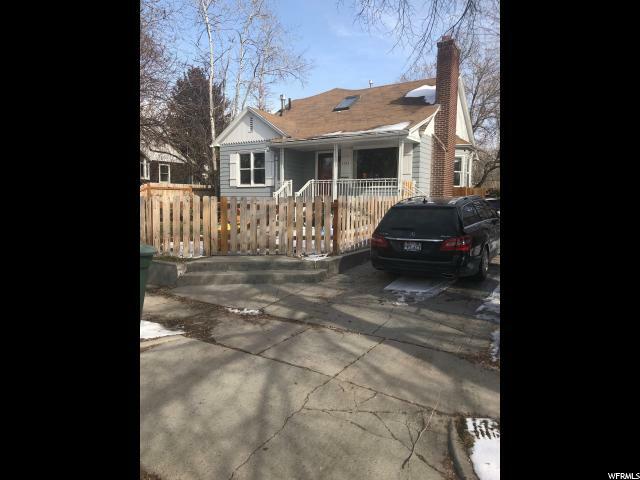 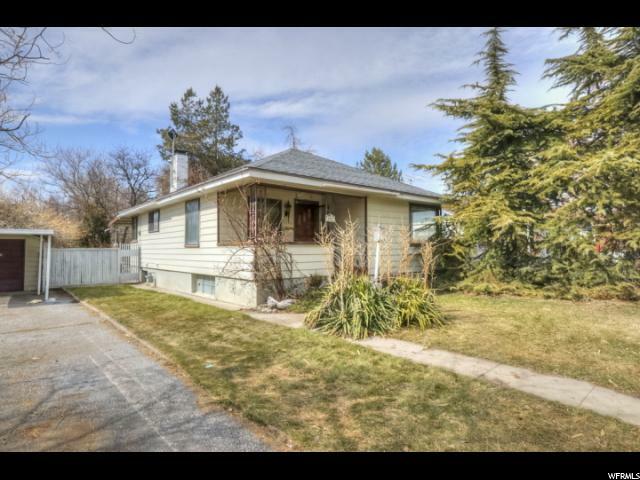 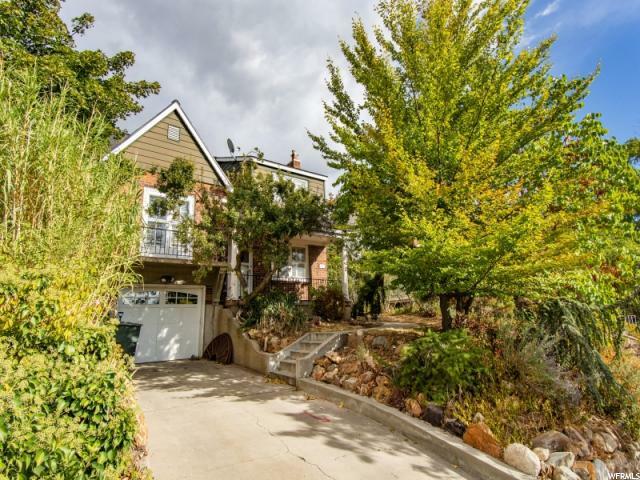 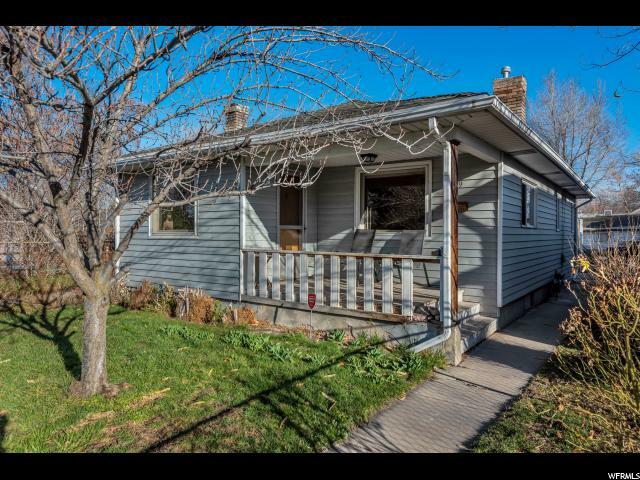 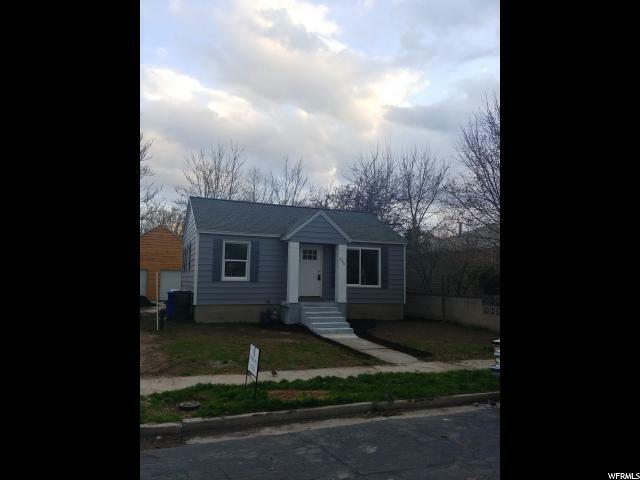 It is walking distance to all Sugar House has to offer! 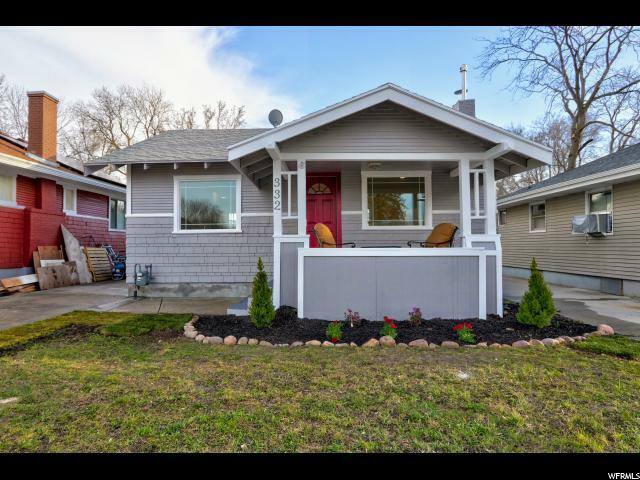 Home has been fully inspected. 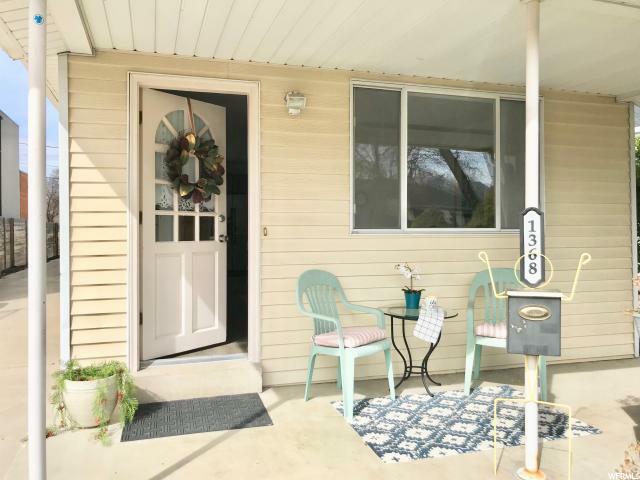 Sellers are happy to share the report.